E-linking epoxy adhesives are widely used in a variety of industrial applications.An extensive line of one and two component epoxy adhesives, sealants, coatings, potting/encapsulation compounds and impregnation resins are available for use. Two part systems can be cured at room temperature or at elevated temperatures. One part systems can be cured at elevated temperatures only (typically 250-300°F). 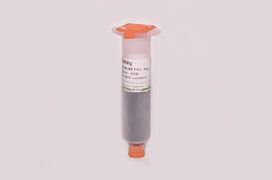 E-linking epoxy compounds are designed to withstand exposure to hostile environmental conditions. They are employed in aerospace, automotive, optical, medical, oil/chemical processing, electronics and other industries. 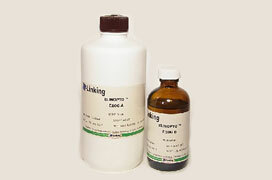 E-linking products can be formulated to meet specific application requirements. 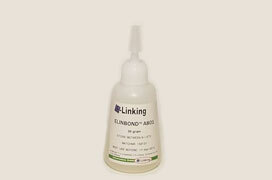 E-linking epoxy adhesives are available in a variety of colors.